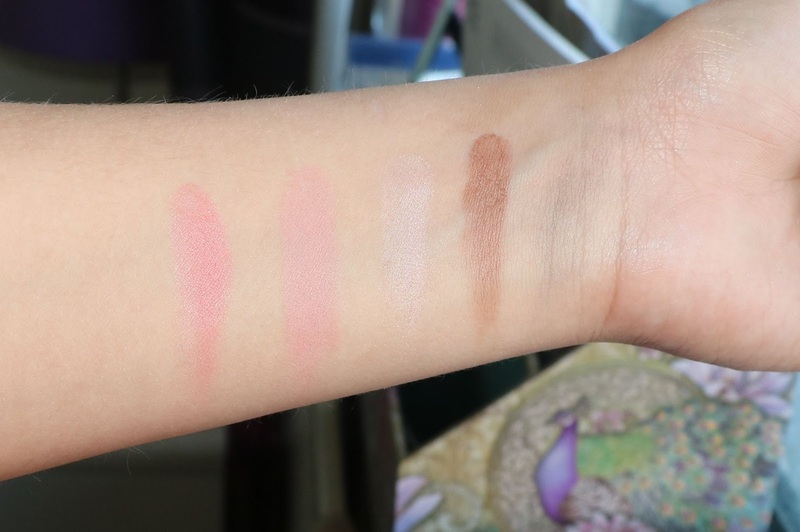 MakeupMadness107ByElina: Collection #blushandglow Blush Palette review. I got this Collection pallet mainly cuz of 2 reasons It has bronzer in it and is cheap, so I wanted to know if the quality will be cheap and chalky with no pigment. Starting with bronzer it is really pigmented and blends well, but if you have really pale skin be careful and use it lightly. This is definitely really good for mediums tones. 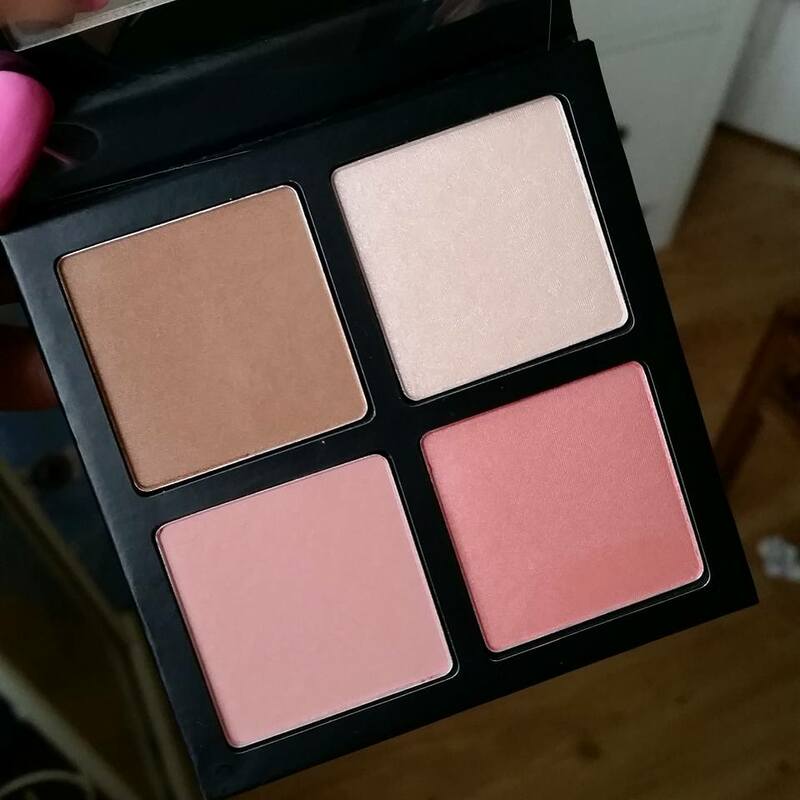 I am pleased with the quality of it, so for me it was worth the price already not even trying the highlighter and blushes. Highlighter it is really natural has some shimmer in, it doesn't go all over the face so the highlighter is good quality too,but not for my liking because I like full on highlight. Blush1 and 2. Dont like them they have a lack of pigment in them for someone who has medium skin tone. It would suit better lighter skin, they feel slightly chalkier than the bronzer and highlight. Overall. It is worth buying and trying out. 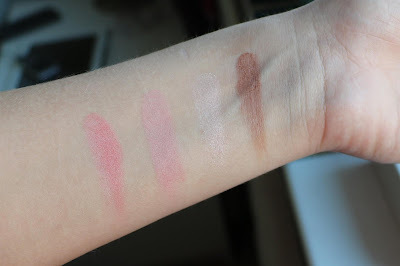 I am expecting great shades to my blog :) great..